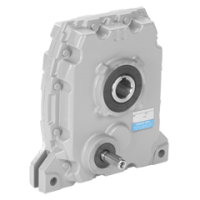 Hydro-mec Gearboxes are available from stock in sizes 030, 045, 050, 063, 063A, 085, and 110 in all avaialble ratio’s. 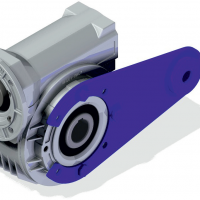 Hydro-mec gearboxes offer high quality at very competitive prices. 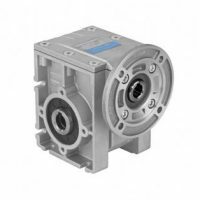 All gear units are interchangeable with other European manufacturers including Bonfiglioli. 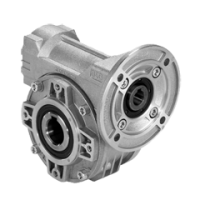 Standard units are manufactured with die cast aluminium gearcases. 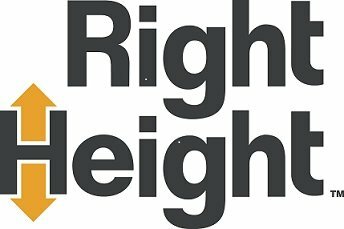 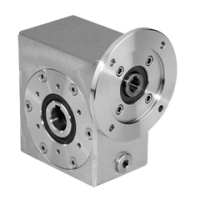 The modular design concept of these units allows them to be customised at relatively low cost and still offer quick delivery. 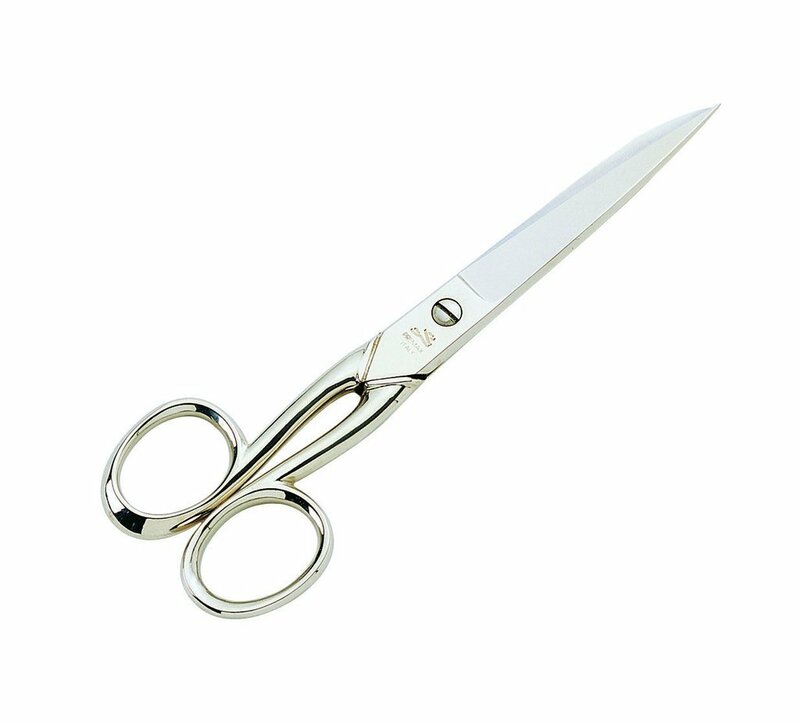 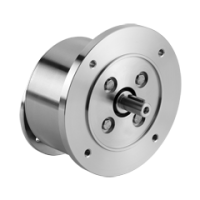 Options include stainless steel through bores, a choice of motor inputs including hydraulic motor inputs and a choice of input and output shaft variations. 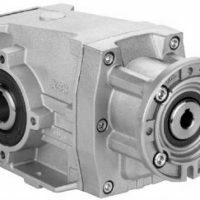 We also offer the full range of other Hydromec gearboxes including in-line helical gearboxes, square type worm gearboxes and bevel helical gearboxes. 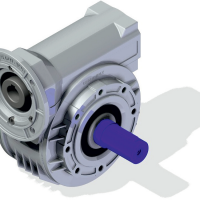 Hydro-mec gearboxes are also available with 100% stainless steel gearcases and motors. 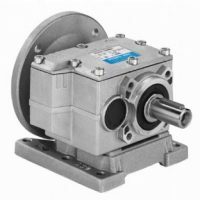 Please contact our sales office for a price and delivery on stainless steel gearboxes and motors, non stock items or customised units. 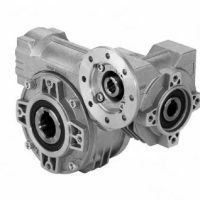 We supply and deliver Hydro-mec gearboxes throughout the UK, Ireland and Northern Ireland.